As a small private school, Assumption Regional Catholic School relies on fundraising as part of our budget. Tuition and parish subsidies cover a large part, but not all, of the expense of operating the school. So we rely on the fundraising efforts of our school families in addition to tuition in order to meet annual expenses. 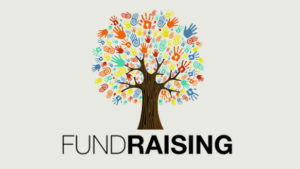 Each family is asked to help with fundraising . The whole school becomes stronger when we work together to reach fundraising goals, and we appreciate every family’s contribution. 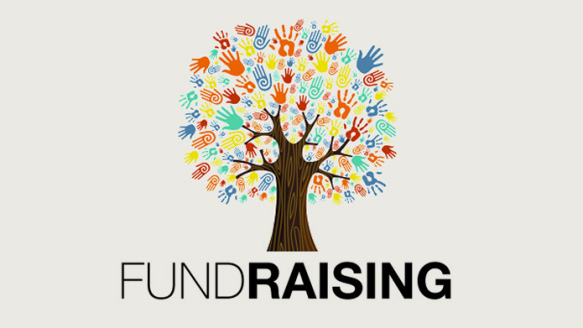 In addition to raising necessary funds for our school, fundraising events serve a dual purpose as community building opportunities. We work together, have fun together, get to know one another better, and strengthen our commitment to the mission of Assumption Regional Catholic School by serving together. Many events allow families to fulfill both their financial obligation and service obligation. Thank you for your continued support and belief in Assumption Regional Catholic School! First Annual Color Fun Run benefiting Mary Ellen Schurtz Scholarship Fund.